Whilst the landscape of advertising undergoes monumental changes, especially when you consider the developments that Facebook and YouTube have discussed and the capabilities of Smart TVs, it is essential to realise that traditional advertising mediums are still just as important as ever. Specifically, television advertising which is still holding its own when it comes to businesses deciding which format to use. In January 2017, 21 million homes used an Amazon Fire TV, Apple TV, Google Chromecast or Roku for an average of over 14 days a month. 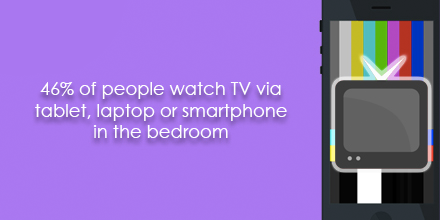 A study recorded that on the days that these devices were used, viewers in these homes spent more than three and a half hours using them. It was also found that consumers were using mobile devices, such as smartphones, tablets and laptops, alongside these other devices. Smart TVs which can be easily connected to broadband are allowing us to have ‘freedom’ with our TV devices more than we’ve ever had before. In January 2017, households used smart TV apps more than 20 days out of the month, and on average they spent more than two hours per usage day tuned into them. 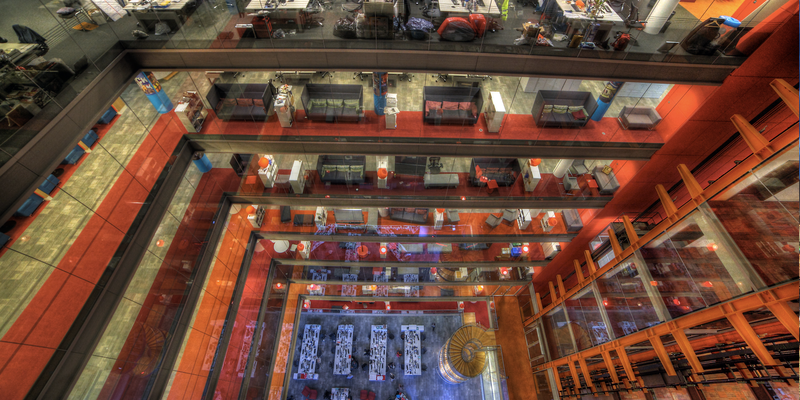 We can see from the above infographic that TV still works when it comes to reaching a large audience. 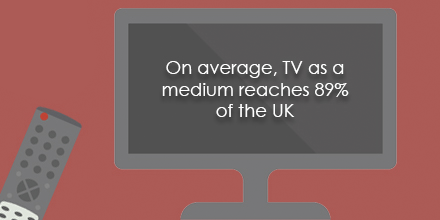 An average day, taken from a seven day period, shows that TV manages to reach almost 90% of Brits. This in itself shows one of the huge advantages to using TV advertising. 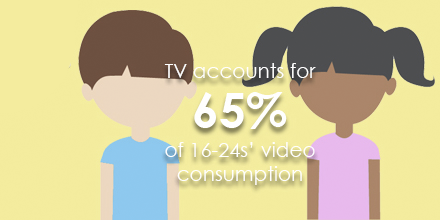 Trends are showing that existing and emerging technologies are having an impact on the world’s consumption, but statistics show that the traditional formats are still popular among younger audiences with TV accounting for nearly two thirds of young adults’ video consumption.